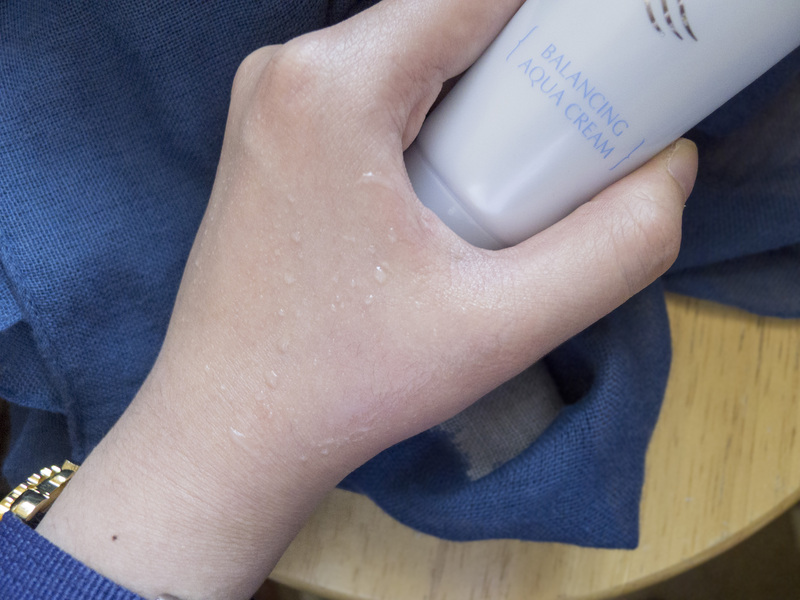 So today I’ll be reviewing Sorabee’s Balancing Aqua Cream, which is one of the products I received from BNTnews as a BNTgirl! It’s one of my favorite creams out of the batch I got of them. 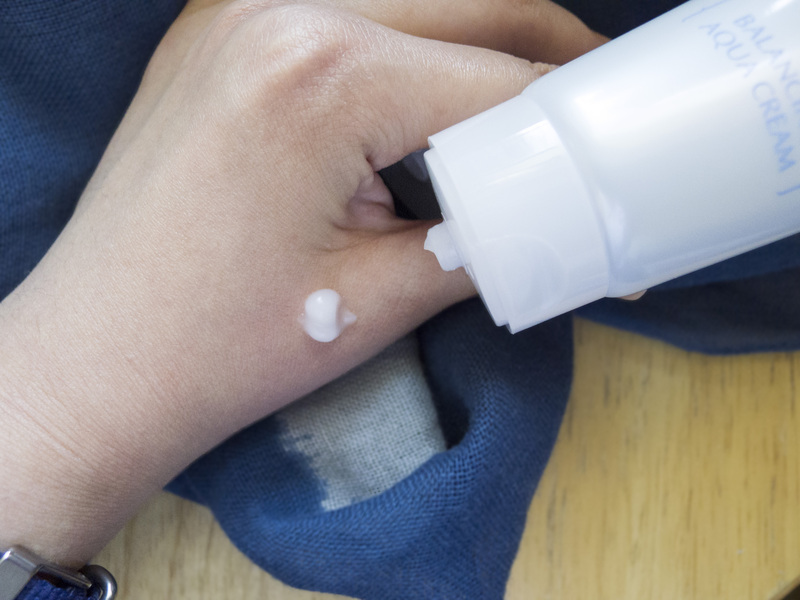 For a special reason….and that it turns from a gel like cream into a liquid (as shown below)! AHHHH it’s pretty much the coolest cream I have now, and I’m so in love with it. It contains collagen from sea stars apparently! I don’t really know how it would help hydrate/fade out scars but I loooooove the consistency. 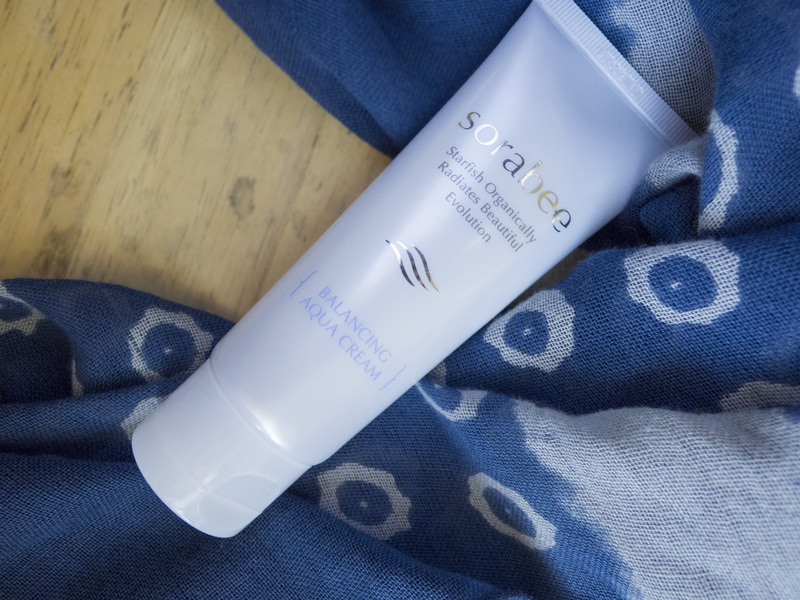 Sorabee’s cream is suppose to brighten, hydrate and be a anti wrinkle product. It’s absolutely wonderful and it smells like a lightly scented perfume, it’s not harsh on the nose at all and I can rub it all over my face without worries. I’d rate this as a 6.8/10 as I love the liquid magic it does but I’m not so sure about it’s hydrating nor anti-wrinkle effects. In it I made a “About Me” page and quicker access if you want to see make up or food! I’ll further narrow it down in a bit. Evidently I have nothing better to do since all my bffs have ditched meeeee, so I’ll be productive with my blog. I know I’ve been lacking in the make up tutorials lately so I’ll have one coming up soonnnnn and maybe a hair tutorial along with it!